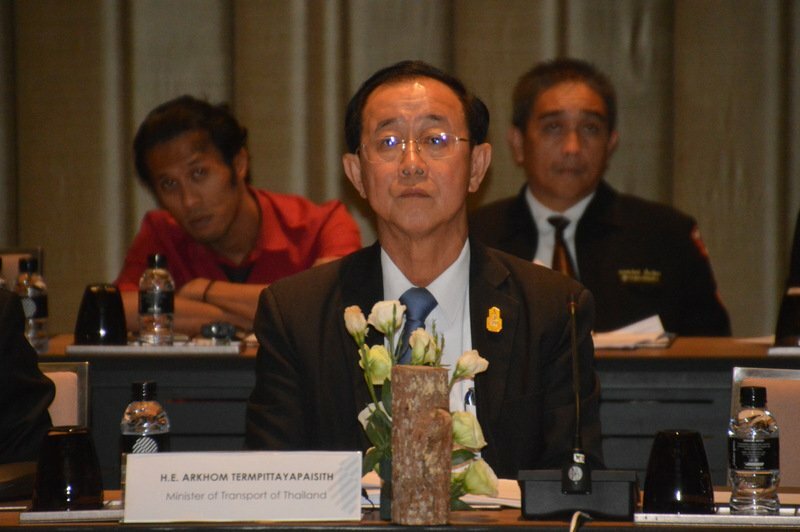 PHUKET: Transport Minister Arkom Termpittayapaisith was in Phuket today (Sept 5) to attend an international convention on the Indonesia-Malaysia-Thailand Growth Triangle (IMT-GT). 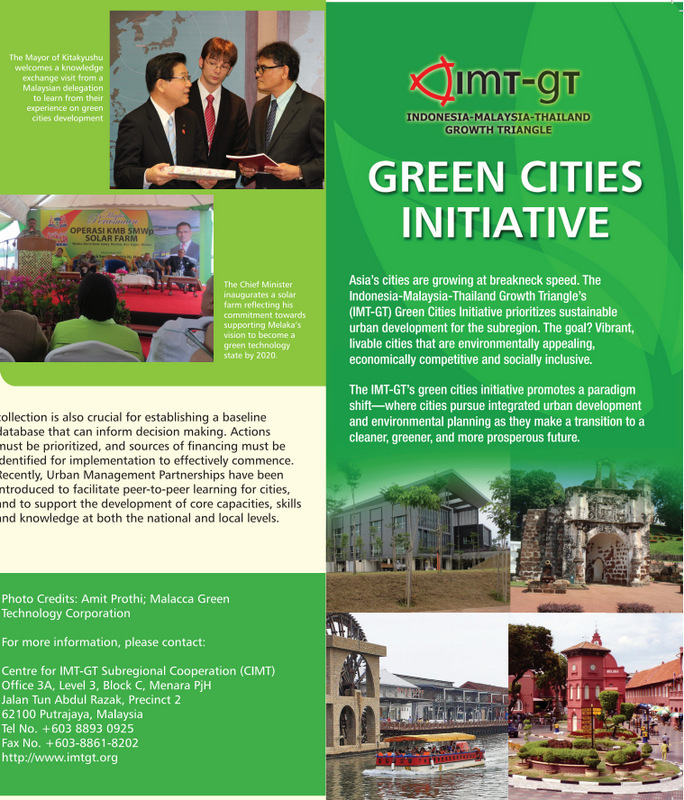 The IMT-GT is a subregional cooperation initiative formed in 1993 by the governments of Indonesia, Malaysia, and Thailand to accelerate economic and social transformation in less developed provinces. Also present were representatives from international organisations providing technical support such as Alfredo Perricone, Director of Regional Cooperation and Coordination, and Hidi Iwaza, Director of Thailand office from the Asian Development Bank, and Pairoj Photivong, Director of the IMT-GT Sub-Regional Cooperation Centre. Mr Arkom explained that the Green Transport Integration Study and Seminar program was supported by the Asian Development Bank (ADB), which aims to develop a friendly transportation development plan. 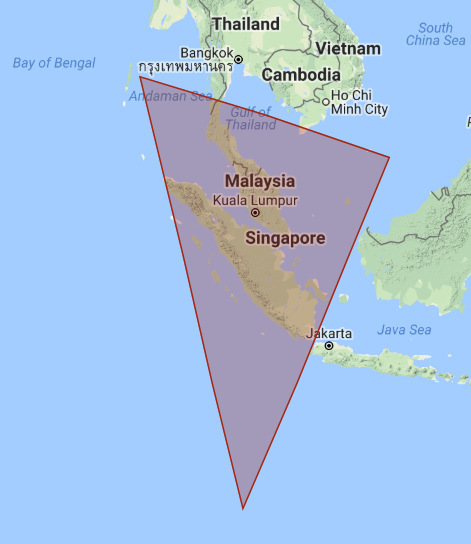 “The integrated IMT-GT program is to support the development of famous areas, such as Phuket, Krabi, Langkawi, Penang and Sabang,” he said. 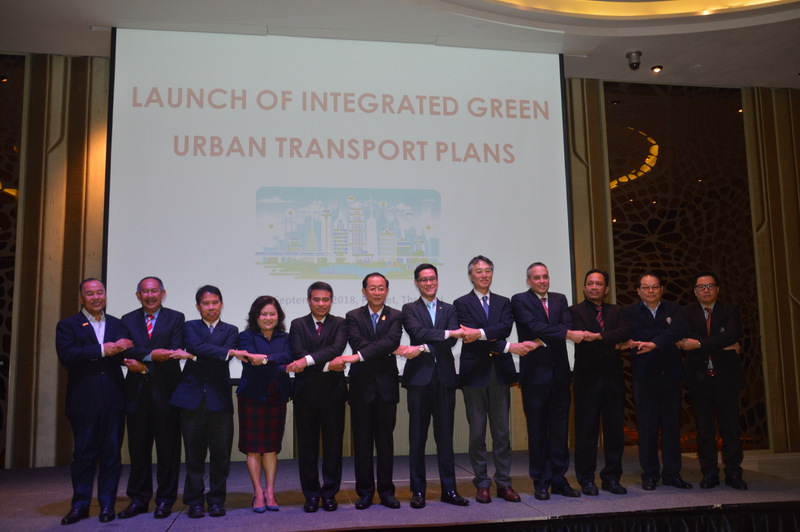 “The Green Transport Integration Program is an important part of Green City Initiative under the IMT-GT Plan, which seeks to achieve sustainable development, create new economic opportunities and improve the quality of life for the people in the area,” he added. “In particular, the establishment of a single destination is a sustainable one, as the five cities are now facing the challenge of global warming, rapid urban expansion, dense traffic and the loss of tourists,” Mr Arkom noted. This will adversely affect the future economic growth of the cities, which depend on tourism revenue as their main factors. 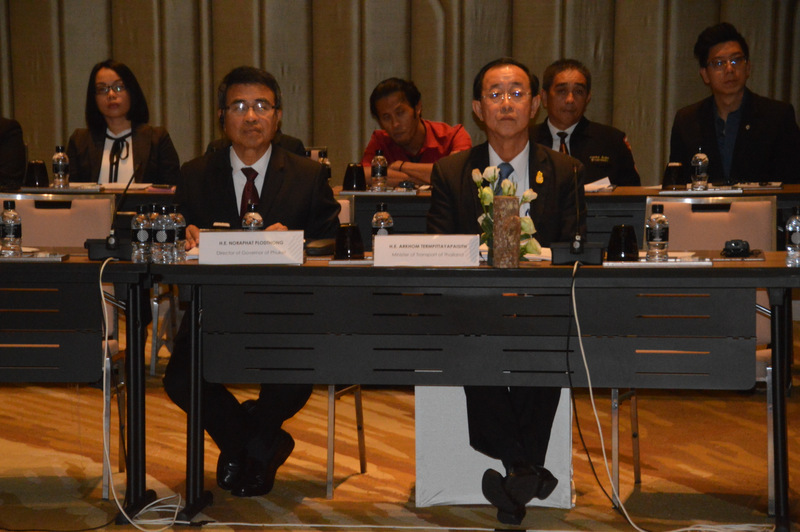 Without prior management and planning, Phuket and Krabi provinces could suffer, he explained. 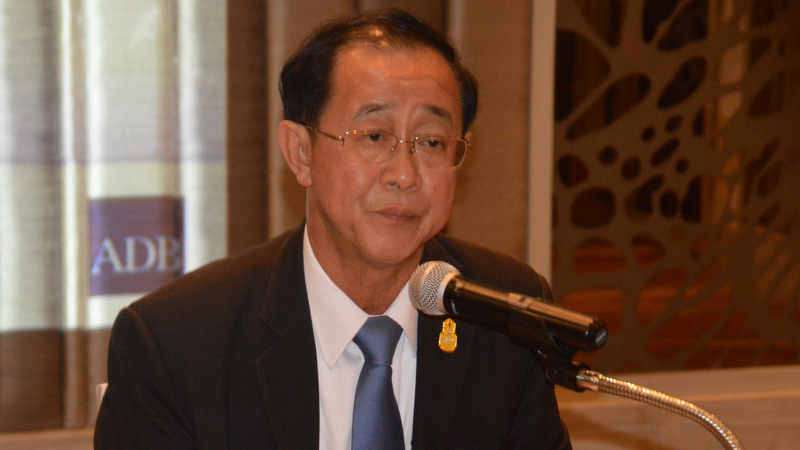 “Therefore, green, non-polluting modes of transport, such as the promotion of public transport, the use of electric vehicles, the use of bicycles and the promotion of walking – as well as the use of modern technology to create integrated transport planning and urban planning – are key ways to help preserve the charm of popular tourist destinations,” he said. The development of green transportation options would also open up economic opportunities for local communities, Mr Arkom noted. 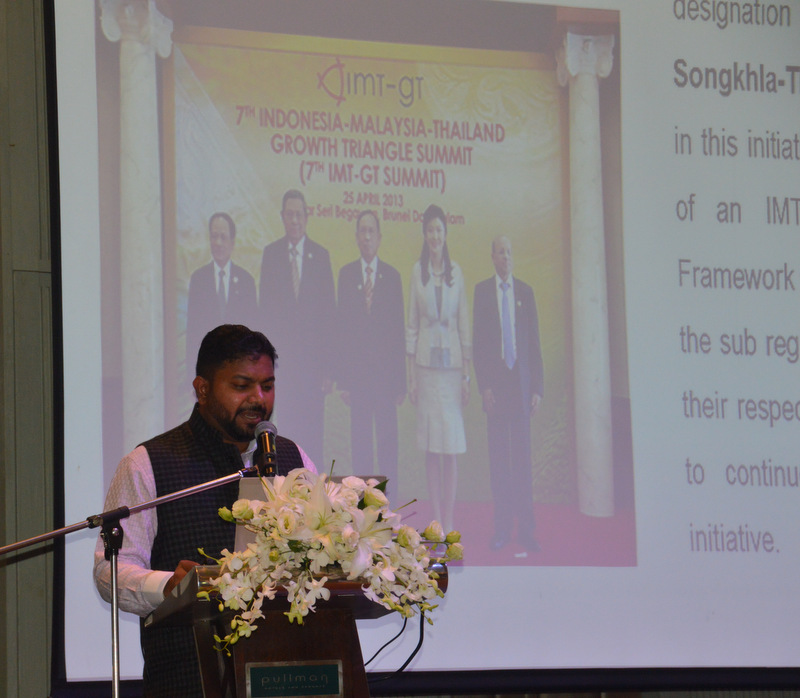 Such a focus on sustainable development were vital for destinations such as Phuket and Krabi, he said, adding that the IMT-GT area should be extended to include other cities in Thailand in order “to drive the development towards sustainability, tangible results”. 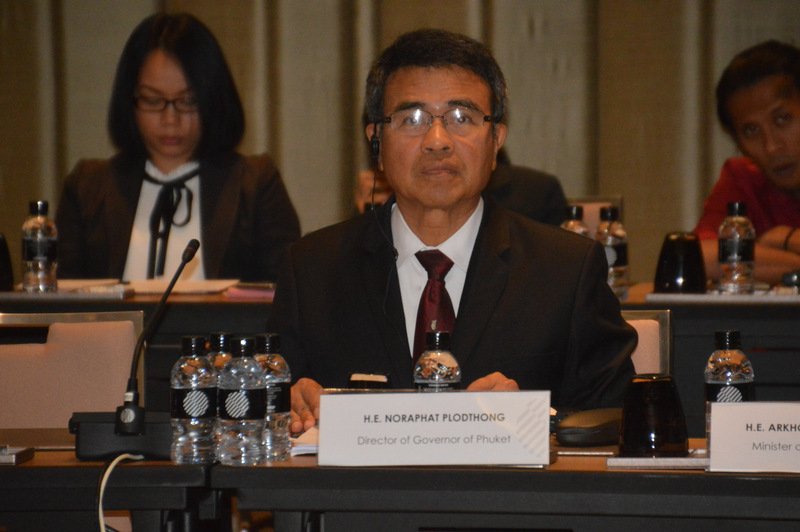 Mr Arkom added that the government had implemented several projects to solve traffic problems in Phuket, such as the construction of the bypass road and underpasses, and that the development of a light-rail mass-transportation system is currently underway. “The relevant agencies are currently studying the environmental impacts and other aspects for the construction,” he said. Green transport? Start to look first at black smoke fuming busses,  minivans, lorries, trucks, pick ups. Why my motorbike must yearly having a exhaust pipe check up, and all these heavy polluting Phuket transport vehicles not? I invite the Minister to go with public transport from Karon to Patong, a 2 hour journey, Karon-Phuket town-Patong. Oh,  sorry Minister, public transport till sunset only.